The High Level Political Dialogue is the name of SWA’s ongoing two yearly cycle for engaging decision makers and encouraging them to take action on sanitation, water and hygiene. Water and Sanitation Ministers' Meetings which usually take place every two years and bring together Ministers active in the water, sanitation and hygiene sectors from across the globe. At these meetings, governments and development partners set up their policy strategies to ensure that they reach the sanitation, water and hygiene related targets of the SDGs. Two years later, they report back on their progress towards the SDGs, in addition to defining goals for the next years. Finance High Level Meetings usually take place in the year in between the Water and Sanitation Ministers Meetings. At these meetings, Ministers of Finance, Ministers of Development Cooperation and Presidents of Development Banks come together to discuss financing issues and constraints and to work out how they can support countries to achieve their national goals and make progress towards the WASH -related targets of the SDGs. 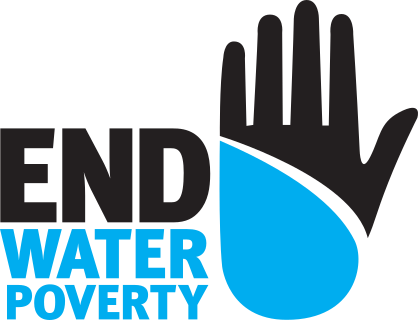 Exceptionally in 2017, the Water and Sanitation Ministers’ Meeting and the Finance High Level Meetings will take place both in April 2017 in Washington D.C. Then, another Sector Ministerial Meeting is planned to be held in 2018. However, the meetings in themselves are not enough and a big part of the High Level Political Dialogue is the work done by SWA partners at the national level before these meetings, to agree on what should be done at national level and what are the next steps for the country towards the achievement of the SDGs. After the meetings, there is also the work to monitor the progress towards these national goals and to advocate for them to be kept. Civil society has a key role to play in ensuring that communities' voices are heard in the preparation and follow up of the national goals towards the SDGs and in pressing for accountability for their delivery. Find out more here.